The Force Awakens brought back a number of characters from the original trilogy. 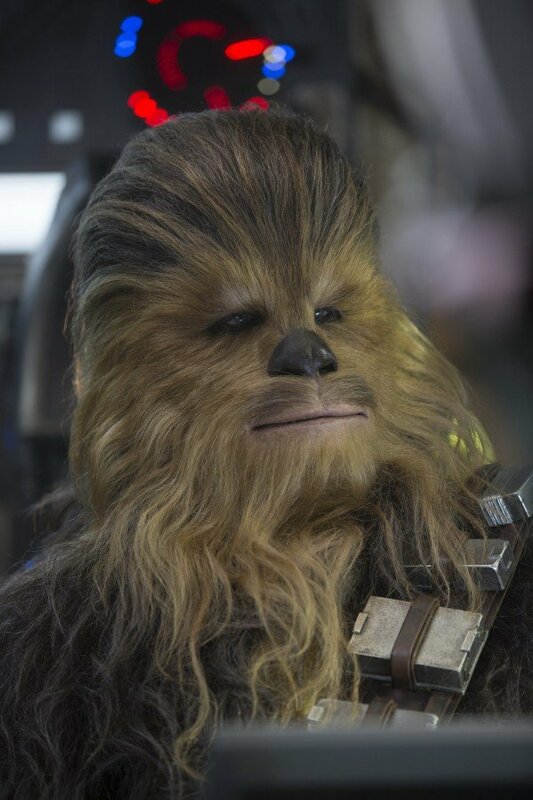 But outside of Han Solo, none had more screen time than the walking carpet himself, Chewbacca. 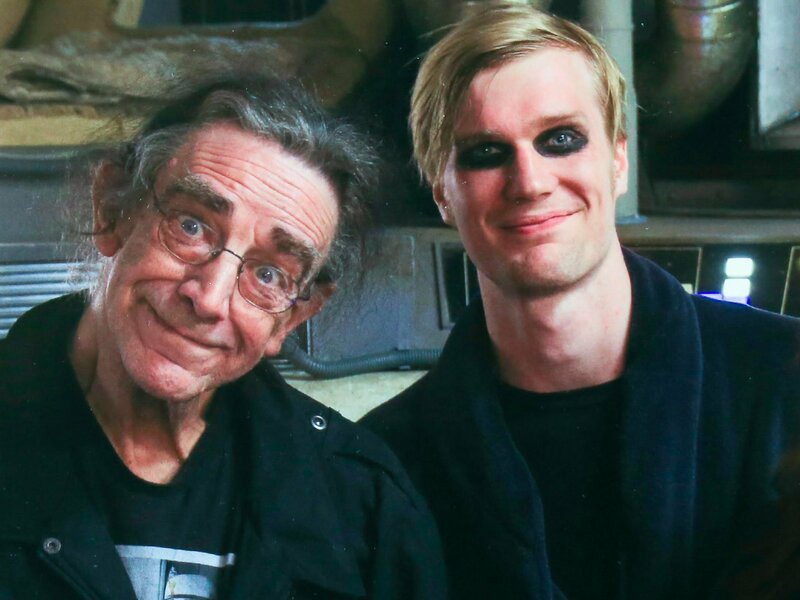 Due to health reasons, the 71 year old Peter Mayhew was unable to complete the rigorous task of filming for some scenes. In order to allow Chewie to be his typical spry self, a second Chewbacca was cast. A young man to wear the suit and fill in for those action scenes that Mayhew was unable to perform. 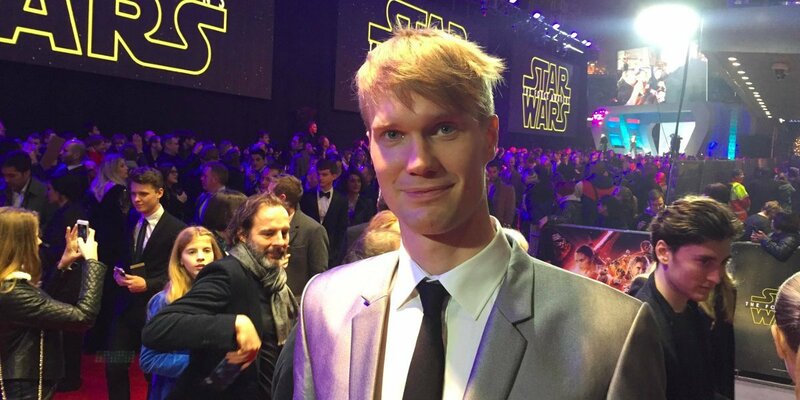 Business Insider interviewed that second Chewbacca, 29 year old Joonas Suotamo. Suotamo, a native of Finland and a former college basketball player was found through a worldwide casting call looking for 7 foot tall men with blue eyes who cold mimic the movements of the iconic character. After a lengthy casting process Suotamo was selected. Suotamo studied film while playing basketball at Penn State, but gave up acting due to the limitations his height put on his casting options. After he graduated college he returned to Finland where he was selling insurance over the phone and playing some basketball on the side, but when a casting call went out his coach immediately thought of him. “I was told to send in an audition tape of me doing a caveman impression,” said Suotamo, who went to his old high school after the students had left for the day and had his girlfriend film his performance. At that point, Suotamo acknowledges, he had no idea which movie he was auditioning for. “When I got the first few documents to sign, I could decipher it was ‘Star Wars,'” Suotamo said. He found that the film title on the paperwork, “Foodles,” matched internet rumors of the alias the “Star Wars” production was operating under. 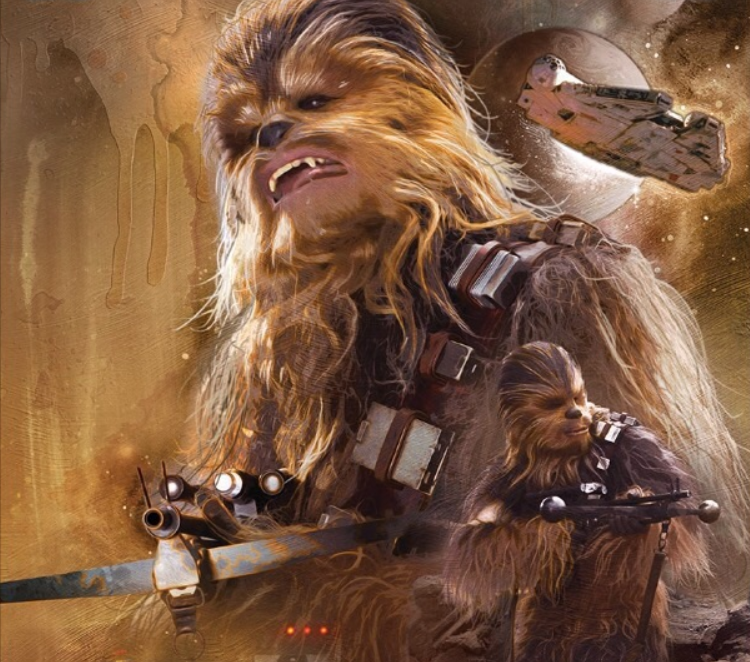 Suotamo is remaining silent on just how much of him and how much of Mayhew made it into the movie, but the article does give a comment from JJ Abrams on the nature of the relationship between Mayhew, Suotamo, and Chewbacca. As to whether Suotamo will return for Episode VIII? For the full article, including comments from Suotamo on what it was like to film the now iconic confrontation between Kylo Ren and Han Solo, as well as what it was like on the set the day that Harrison Ford broke his ankle, check out Business Insider.